Only the best recording microphone brands can let the world hear how great you are. That is why choosing the right microphone is essential. 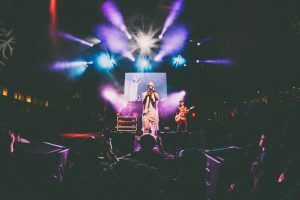 So, if you already know the difference between a dynamic and a condenser mic, what now? The next thing to do is to look for the right brand of mic that will do justice to your talent. 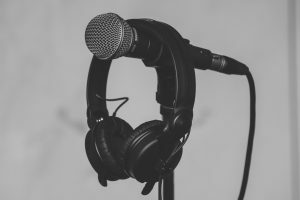 Here’s a list of the top recording microphone brands. 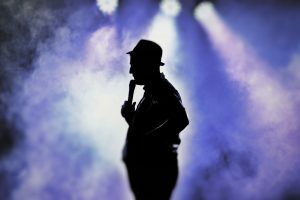 The following list shows you the most popular condenser microphones that are great for recording vocals. 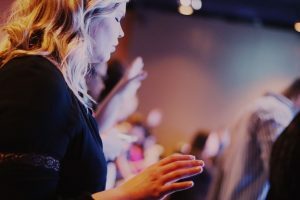 As well as recording your voice, most are great for instrumental recordings too. This brand is popular among those who have home recording and semi-professional recording studios. One of the reasons why it is highly rated is because of its rugged build. It is so durable that you can use it for years if you know how to properly take care of it. Aside from this, it also reproduces a warm and clear quality of sound with its large gold-plated 1-inch diaphragm. Other amazing features include the class A circuitry and wide frequency range. This mic comes with a beautiful and sturdy plastic case and a phantom power amp to get you started. Of course, you will also need XLR cables for these, which the manufacturer has already included in the package. With high-quality construction and high-quality vocal recordings, this microphone is surely one of the best. When it comes to affordable yet quality microphones, look for the brand Audio Technica. While their USB AT2020 mic is really good, their Audio-Technica AT2035 is better for vocals. 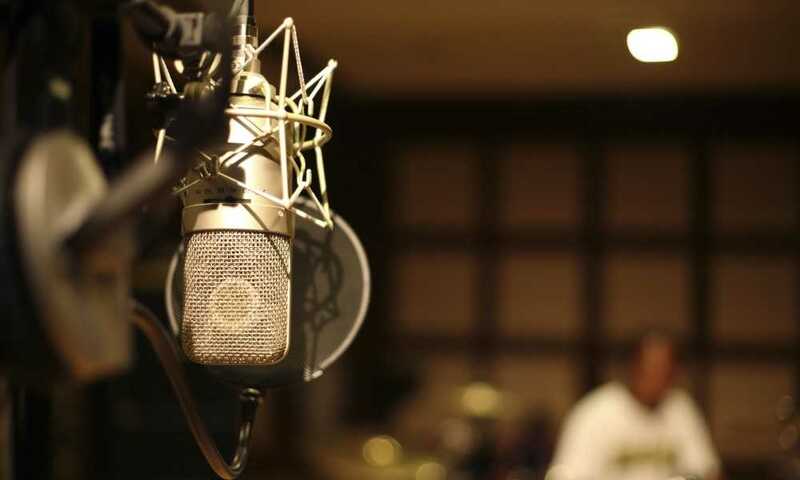 It is trusted by many professional studio recordings and is one of the brand’s most popular microphones. 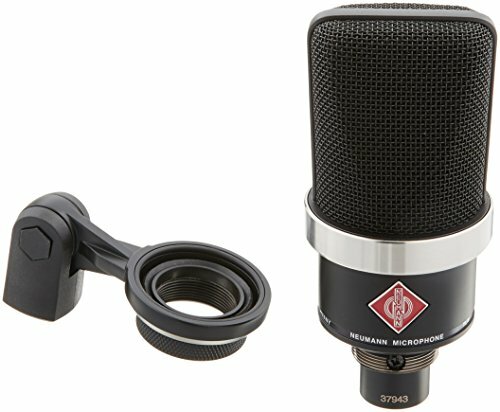 This is a great condenser mic with a cardioid large diaphragm that features an amazing sound pressure level. In other words, it is ideal for capturing loud noises and reproducing them clearly and crisply. This is a great budget-friendly microphone for voice recordings, promising to give you a flat response with no added effects or overdramatized frequencies. Meanwhile, the mic is also ideal for recording acoustic guitars and other string instruments. Neumann is a very expensive brand. However, people who have bought this microphone usually treat it as one of their prized possessions and consider it a great investment. The audio quality it produces is something no cheaper brands can beat. This microphone guarantees to reproduce smooth and polished vocals with its sensitive frequency response. That is why it is recommended for capturing all frequencies. Aside from this, it also has a high SPL of 144 dB, making it ideal for drum recordings too. Budget aside, the Neumann TLM-102 is surely a great microphone every aspiring professional singer should invest in. Singers who want to add a vintage feel to their voice should buy a Blue Microphones Bluebird. This microphone is known for adding a vintage effect to vocals that is very similar to popular 50’s songs. It is a condenser mic that features a Class A amp, a cardioid polar pattern, and a great frequency. 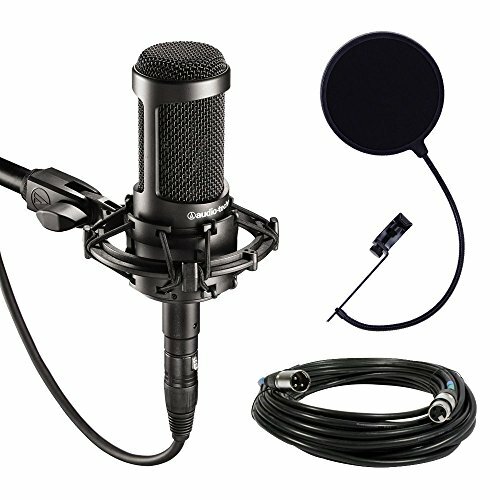 When you buy this, you will also get a shock mount, pop filter and a wooden case, which are useful accessories for getting the best possible recording. This brand might not be as good as Neumman or NTK, but it is surely better than Audio-Technica. Of course, the list of the best recording microphone brands would not be complete without Shure. 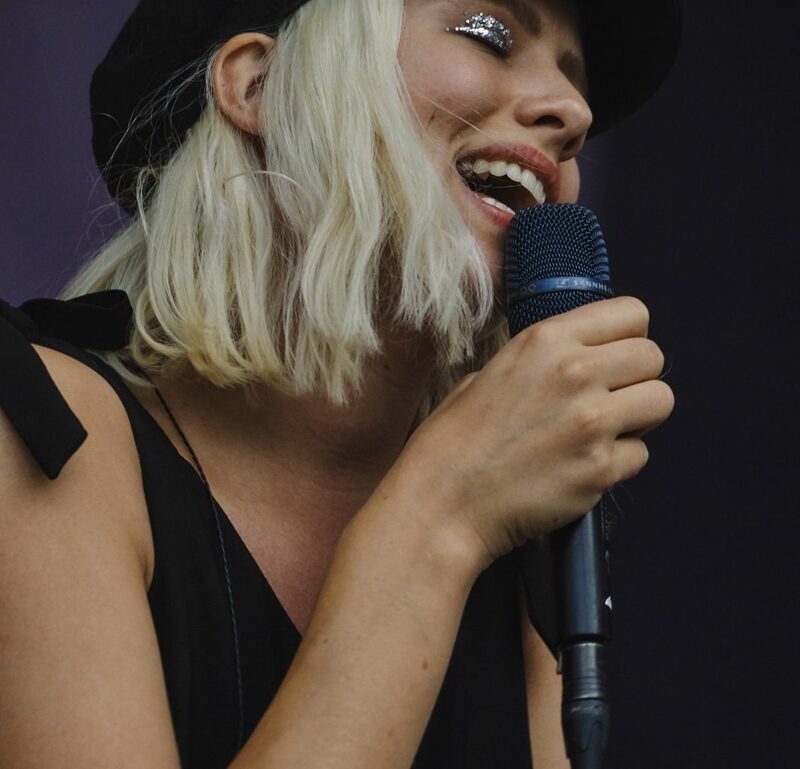 This time, it’s not their dynamic microphones, which are the SM58 and SM57, but their condenser microphone that made it to the top. Like the dynamic microphones, the SM-27-SC is built for years of use. 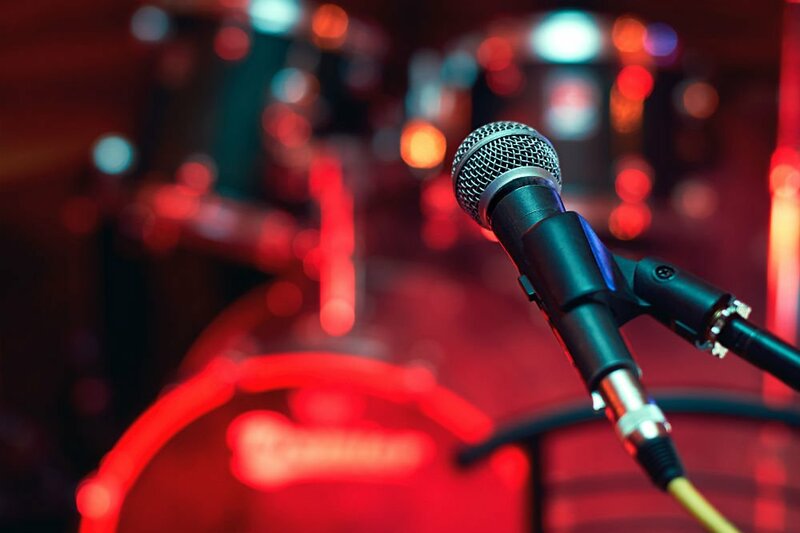 This mic captures sounds to reproduce a clear sound that is great for on-stage performances. Aside from this, you also have the option to switch on their low-frequency filter. Of course, you can also use this for drums, electric guitar and acoustic guitar recordings. The price of this microphone is amazing because it is cheaper than the NTK but still has outstanding quality. 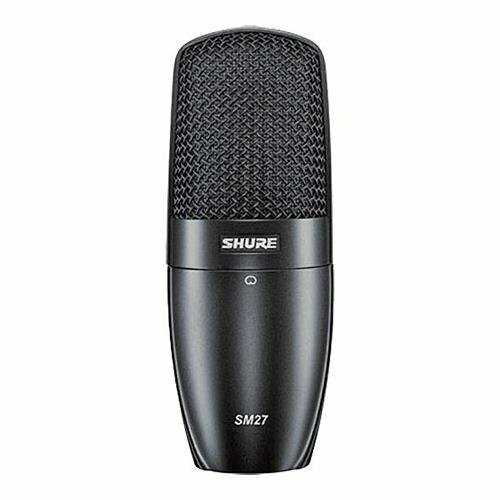 Versatile, high-quality and made by a trusted brand, the Shure SM-27-SC is a great pick.